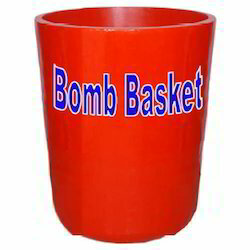 Manufacturer of a wide range of products which include bomb basket and thermal bomb basket. 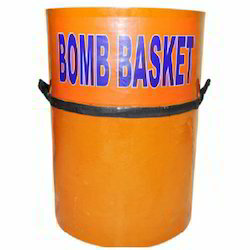 The bomb basket is intended to place the IED while transporting the bomb to a safe disposal area. 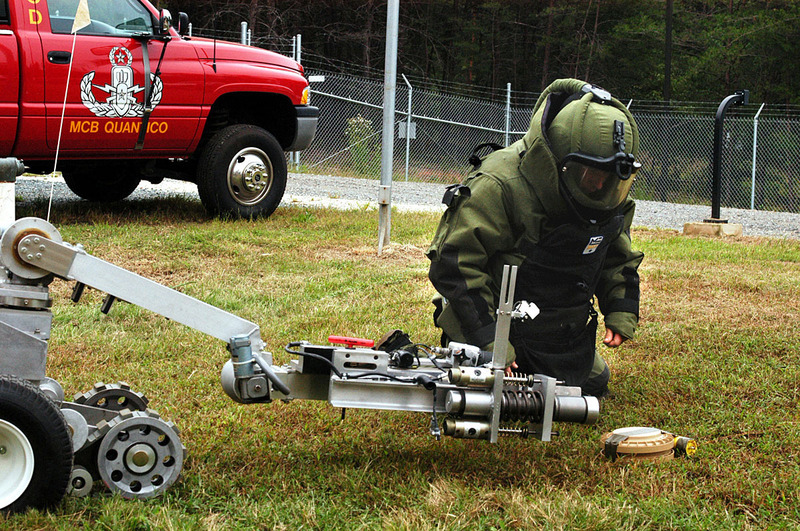 It provides safety to the bomb technician and public in case of an accidental explosion. It is made of high-Grade resin / Apoxy which is used to make the basket for high impact resistance and the thermal Insulation material which protects from blast effect. A net is loosely suspended inside which protects the suspected object from jerks and shocks during transport and prevent the IED directly coming in contact with the bottom or wall of the basket. It can carry with the help of bomb transportation Trailor to a safe disposal area. Since our commencement, we are engaged in manufacturing, supplying and importing Thermal Bomb Basket. Our offered baskets are manufactured using optimum-grade resin/epoxy and thermal insulation material that is obtained from authentic vendors of the industry. Also, these baskets are available in different colors, capacities, and sizes to meet the demands of clients.